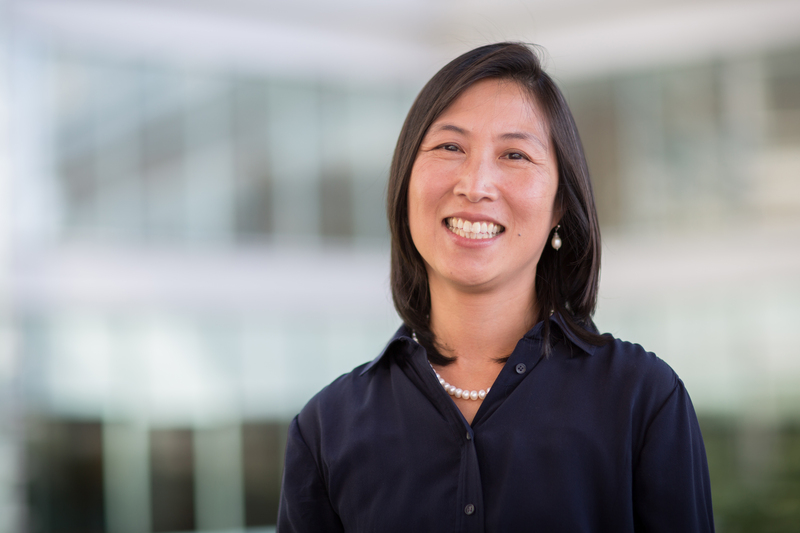 UNC Lineberger researchers led by Maureen Su, MD, report on a potential new way to fight melanoma by blocking one of the immune system’s checks and balances. Maureen Su, MD, UNC Lineberger member and associate professor in the UNC School of Medicine Division of Pediatric Endocrinology. 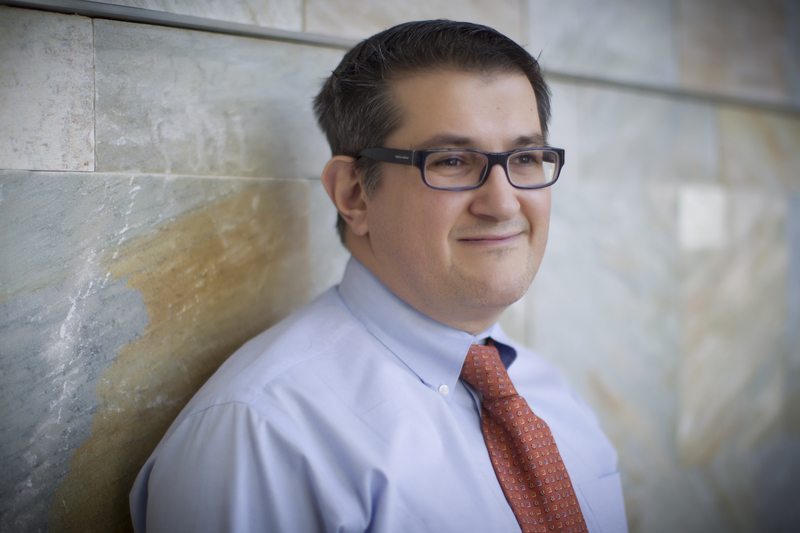 Stergios Moschos, MD, an associate professor in the UNC School of Medicine Department of Hematology/Oncology and a co-author of the study. Researchers at the University of North Carolina Lineberger Comprehensive Cancer Center are using what they know about a rare, inherited autoimmune disease to turn the body’s defenses against melanoma. In JCI Insight, researchers report on a potential new way to fight melanoma by blocking one of the immune system’s checks and balances. Combining their strategy with an existing immunotherapy treatment that works by releasing the “brakes” on immune cells, they found they could shrink melanoma tumors, and prolong survival in preclinical models for melanoma. The American Cancer Society estimates more than 87,000 cases of melanoma will be diagnosed in the United States this year. Melanoma accounts for only about one percent of skin cancers, but it causes a large majority of skin cancer deaths. The researchers are developing a potential new immunotherapy strategy for melanoma based on their insights into Autoimmune Polyendocrinopathy Type 1, a rare, inherited disorder in which T-cells attack healthy cells and tissues. People with this condition can develop vitiligo, a condition in which their T-cells attack and kill the color-producing skin cells known as melanocytes, causing patches of color loss in skin. Researchers asked: If melanoma cells are the descendants of melanocytes, can those T-cells that are normally blocked from attacking melanocytes be somewhat activated to kill melanoma? People who have a mutation in the Autoimmune Regulator, or Aire, gene cannot destroy T-cells that are “self-reactive. “ Therefore, these “self-reactive” T cells survive destruction within an organ called the thymus, the central immune organ in which T-cells mature, and attack healthy cells and tissues, including melanocytes. In an effort to block Aire and prevent the immune system from killing off T-cells that might recognize melanoma, researchers tested a compound, an anti-RANKL antibody, in mice. They studied the effects of this treatment in combination with ipilimumab, a U.S. Food and Drug Administration-approved immunotherapy. Ipilimumab works by releasing the brakes on T-cells so they can attack tumors. However, not all patients respond to these drugs. Researchers believe that along with their Aire-blocking compound, they can allow more T-cells to survive so they can go on to attack melanoma. They determined that ipilimumab improved survival in mice that had a genetic mutation that caused a partial loss of Aire. In addition, combining the anti-RANKL antibody with ipilimumab produced a synergistic effect and helped prolong survival. To investigate if blocking Aire has a synergistic effect with ipilimumab in humans, researchers drew from a study of people who have natural genetic variations for the Aire gene that are known to make the Aire protein unstable and therefore short-lived in normal cells. A study of six people with these variations out of 79 patients who were previously treated with ipilimumab for metastatic melanoma found a higher likelihood of progression-free survival. However, because the incidence of these naturally-occurring polymorphisms is less than 10 percent in the overall population, researchers believe the anti-RANKL antibody could allow them to produce this effect in more patients. There is already a RANKL inhibitor in clinical use, but denosumab is approved for a different indication – osteoporosis. UNC Lineberger researchers are planning to launch an investigator-initiated clinical trial year to assess whether the combination denosumab with the checkpoint inhibitor pembrolizumab is more effective than pembrolizumab alone for treating patients with advanced melanoma. In addition to Su, other authors include Pearl Bakhru, Meng-Lei Zhu, Hsing Hui Wang, Lee K. Hong, Imran Khan, Maria Mouchess, Ajay S. Gulati, Joshua Starmer, Yafei Hou, David Sailer, Sandra Lee, Fengmin Zhao, John Kirkwood, Stergios Moschos, Lawrence Fong and Mark S. Anderson. The study was supported by a U.S. Department of Defense Career Development Award, the University Cancer Research Fund, National Institutes of Health grants to ECOG-ACRIN and the University of Pittsburgh, and the Yang Family Biomedical Scholars Award.